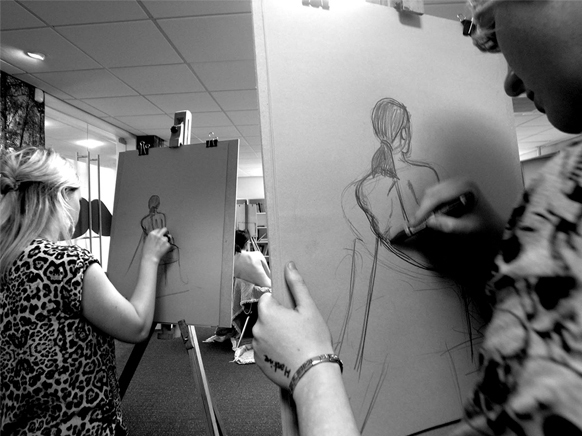 Life drawing is one of the best ways to keep the brain sharp. Expand your perceptions, widen your perspective, enhance observational skills and experience a terrific sense of achievement. 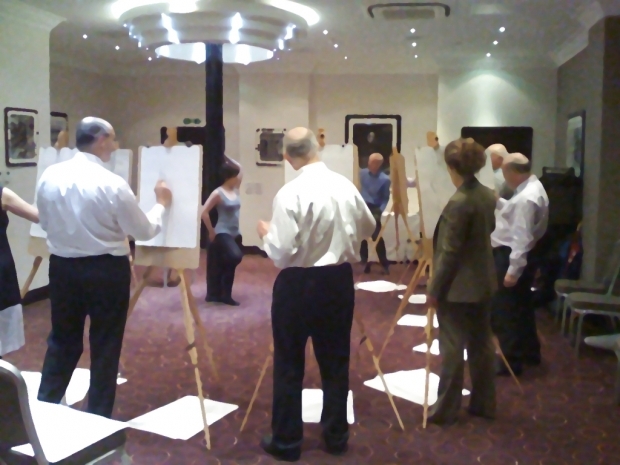 Life drawing is one of the best ways to keep the brain sharp - expand your perceptions, widen your perspective awareness, enhance observational skills and experience a terrific sense of achievement. 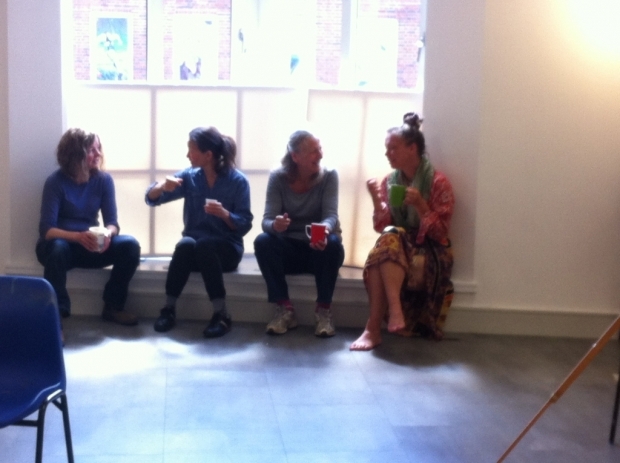 Fun, friendly classes, suitable for all levels with a relaxed environment to liberate artistic growth, allowing unique styles to flourish in a stimulating atmosphere. 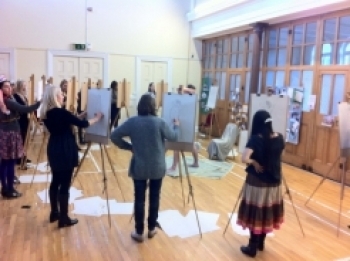 Robin runs very popular weekly life drawing workshops at Cass Art using rofessional agency models, all materials included.